Ice is a natural preservative and it’s the only one we use. 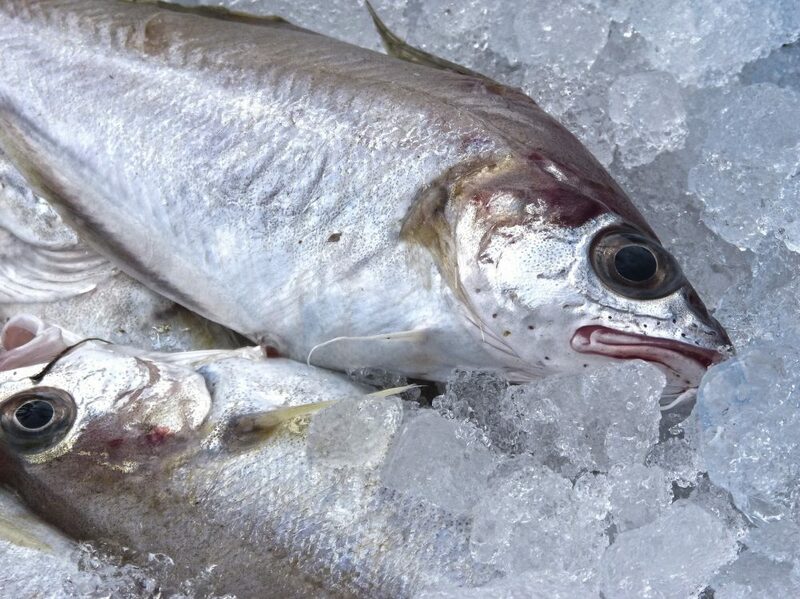 All of our fish is frozen either on board the boats or as soon as it lands at the quayside. 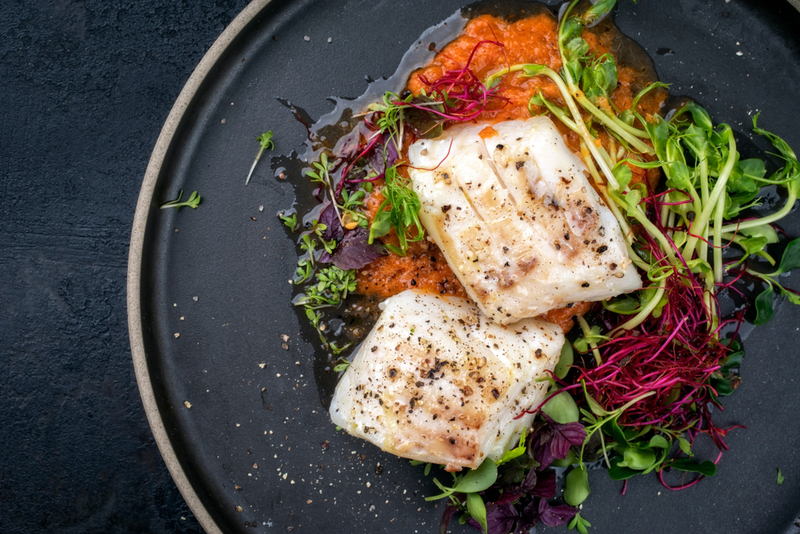 Our specially prepared fresh fish and seafood is delivered ready filleted, de-boned, individually vacuum packed and quick-frozen to ensure maximum freshness and flavour. You can be confident that our sustainably sourced fish is, once defrosted, is as fresh as the day it was caught! Some of our products are sourced from small suppliers, who can provide us with excellent quality fish and also great knowledge. We work closely with our sister company Furness Fish and Game who produce the famous Morecambe Bay Potted Shrimps amongst other things. We try to offer our customers seasonable fish and also great offers, so please sign up for the Fish Fanatics newsletter to receive these benefits.